Apply now for the 2020 ESP Members Show. This is a significant opportunity for an ESP member to make or curate an exhibition, which will be presented in our second gallery as part of our core artistic programme. We are looking for ambitious proposals for solo or group exhibitions and are particularly interested in supporting members to make a step change in their practice by developing new work or realising ideas which would not otherwise be possible. 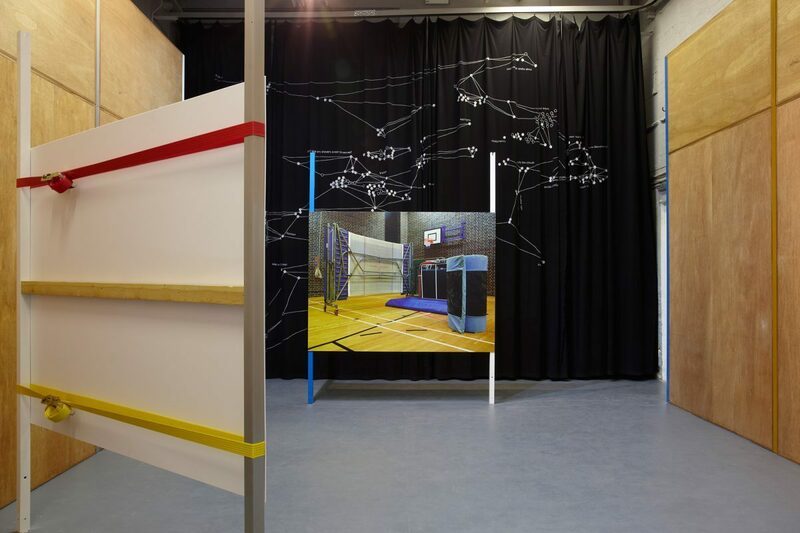 We recommend you check out this year’s members show, Somewhere in the crowd there’s you, by Freya Dooley, which is open at Eastside Projects from 1 March – 27 April 2019. Freya has used the opportunity to realise a multichannel sound installation which layers collected vocals, earworm hooks, choral fragments and field recordings. Proposals for solo shows or curated projects are welcome. If you work collaboratively as part of a duo or group or are applying to curate a project, the fee and budget must be shared. Eastside Projects pays artists a minimum fee of £150 for existing work and £250 (+ production) for new commissions. Please bear this in mind when developing your proposal. Late April early May: Shortlisted artists will be invited to talk through their proposal with Eastside Projects in person, or over Skype. 6 March – 18 April 2020: Exhibition at Eastside Projects.